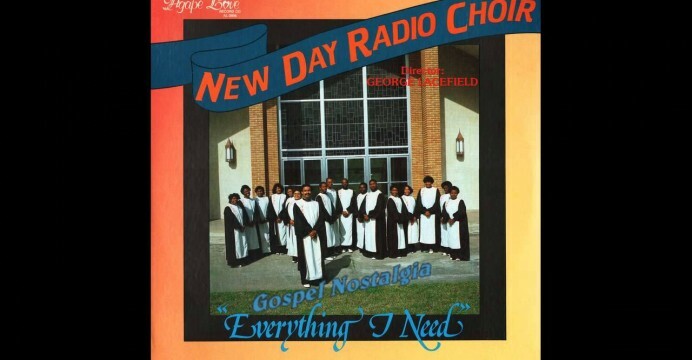 This Houston choir like many were based in church, the New Day Deliverance Holiness Church, directed by George Lacefield. 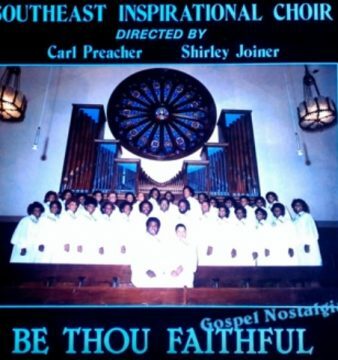 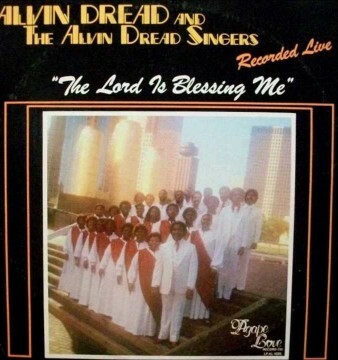 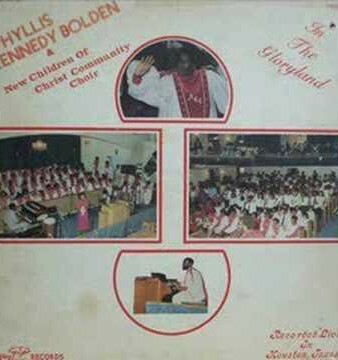 The choir recorded during the early 80s. 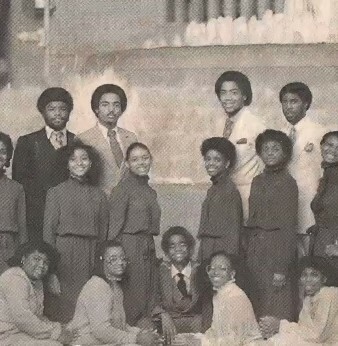 Check out more of these classics.